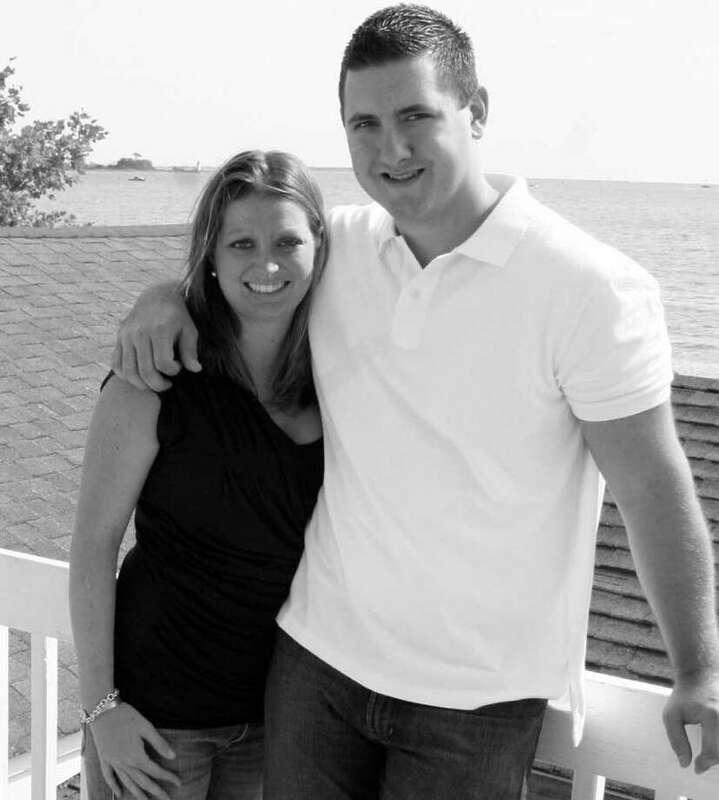 Todd and Denise Martin of Fairfield announce the engagement of their daughter, Devon Martin, to Timothy Tiani, son of Eugene and Christine Tiani, also of Fairfield. Both are 2003 graduates of Fairfield High School and 2007 graduates of the University of Connecticut. The future bride received a bachelor of science and master of arts degree from the University Connecticut's NEAG School of Education in elementary education and is currently in her third year of teaching fourth grade in Darien. The future groom received a bachelor of science degree in finance from UConn's School of Business and is currently employed as a rates analyst at Royal Bank of Scotland in Stamford. A June wedding in Fairfield is planned.